COACH LASHES 3D mink eyelashes belong to 100% pure handicraft products. 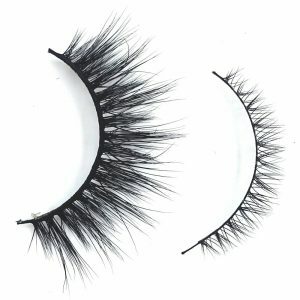 It looks like a pair of small eyelashes. 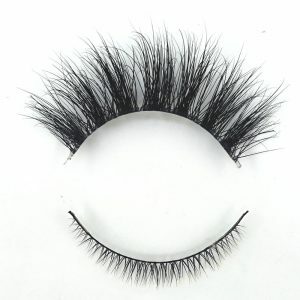 COACH LASHES3D mink eyelashes need to go through more than 20 processes, each process must be fine. Each process affects the final effect of eyelashes. Our workers try their best to control the difference of eyelashes within the minimum range. 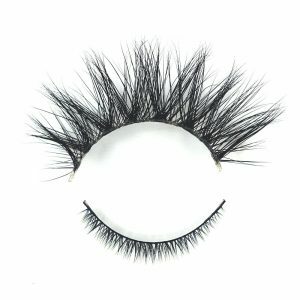 COACH LASHES pure hand-made 3D mink eyelashes, natural raw materials, high-tech treatment of hair tips, select workers, COACH 3D eyelashes is a high-level lifestyle, is a work of art, we want to be a boutique, not exactly the same product!